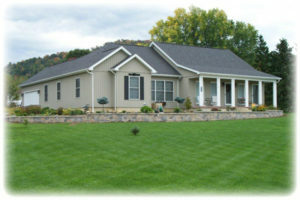 Book a free estimate for our Salamanca New York Lawn Care services. Living in Salamanca New York is a quite life situated on the Allegheny River. You might prefer to spend your time taking a hike at the Allegany State Park or getting involved in some native American culture. Do you ever wonder how to get your lawn as green as the Irish Isle or as weed free as the lawn of the White House? If your lawn and grass is your home’s curb appeal is important to you, but you can’t find the time with your busy schedule, it’s absolutely time to call in the professionals! Here at Dr Green Lawn we bring a new take on Salamanca New York Lawn Care. No more tiring weekends breaking your back on the backyard. No more waiting on that lawn fertilizer appointment who never called you back. We offer the best in customer service, with free estimates, friendly staff, and experienced lawn fertilizers who can handle anything your lawn throws at us. 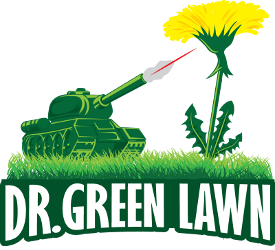 From seeding to aerating your yard to killing those ugly weeds and damaging grubs, Dr Green Lawn has you covered. We’ll bring the lush green grass, the quality, and the expertise, so you can spend your weekends relaxing in your backyard instead of working on it. 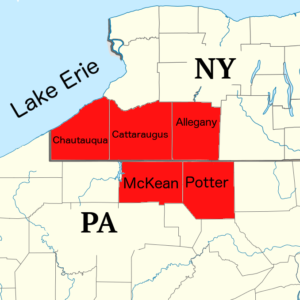 Dr Green Lawn provides Salamanca New York Lawn Care services to the following communities in New York and Pennsylvania.